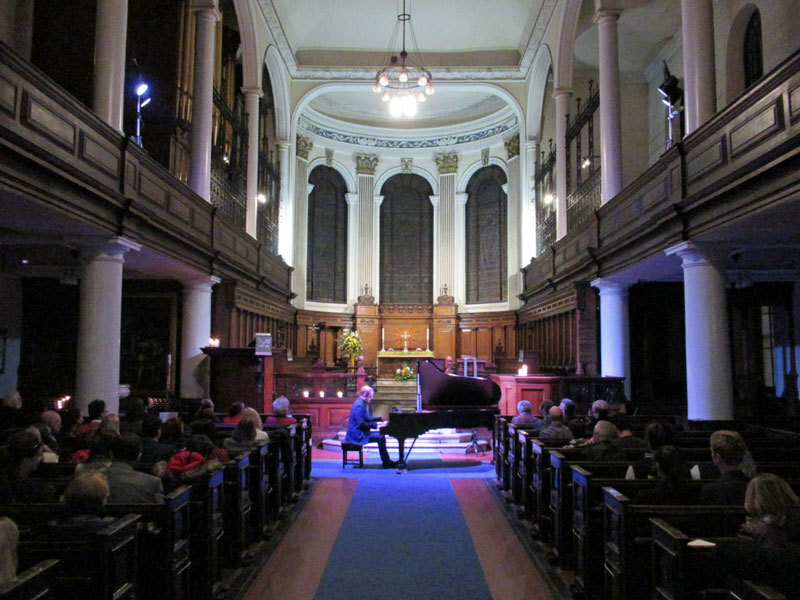 An evening piano concert by candlelight in one of Manchester’s most atmospheric spaces, the Grade 1-listed St Ann's Church on St Ann’s Square. If you’re looking for an unusual night out in Manchester — one that will stay in your memory for years to come — this is it. 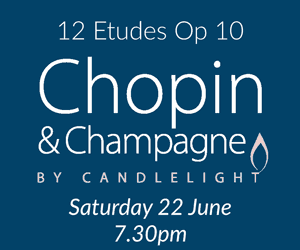 Concert pianist Warren Mailley-Smith (described as “Stunning” by Classic FM) will perform a series of classical music concerts at the church, playing Chopin’s greatest masterpieces entirely from memory. You’ll be welcomed into the hushed surroundings of the church by candlelight. It’s the perfect setting to hear Chopin’s beautiful, haunting music played live by this talented musician. Warren Mailley-Smith has performed solo concerts in Europe, the US, Australia and China, including at Carnegie Hall and The Wigmore Hall. 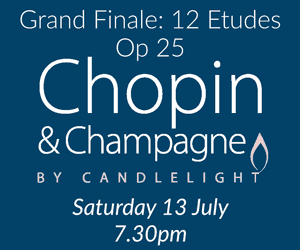 At the interval, you’ll be served a complimentary glass of champagne before the second half of the concert begins. 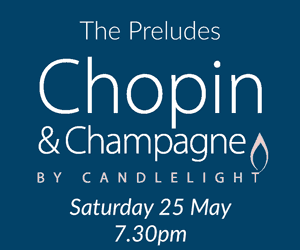 Treat someone to an evening of beautiful music in a beautiful setting with a glass of champagne too. The concerts take place monthly, mainly on Saturdays, at St Ann’s Church, Manchester city centre.